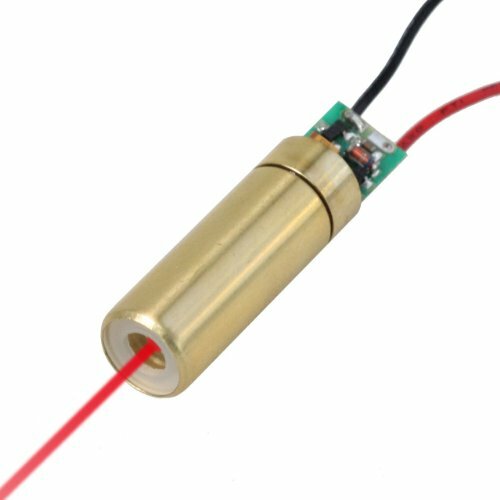 Red Small Spot Dot Laser, smaller laser spot for Industrial high-precision positioning, measuring, alignment, leveling, adjusting, targeting and laser sighting device.Notice: This item is not a laser pen. Laser modules are not laser pens. Wave length: 650nm. Output power: Class IIIa - less than 5mW. 2.6~5 VDC operation. Dimensions: D10.5 x 39 mm.